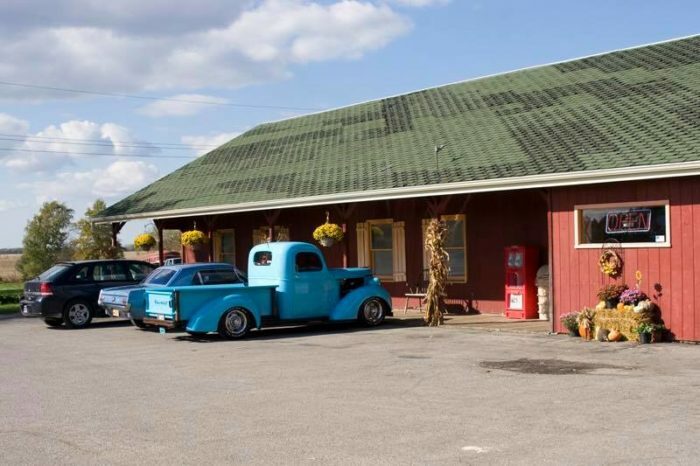 If you’re in the mood for a true country meal, it’s about time you made a trip to one of Indiana’s eight fabulous farmhouse restaurants. 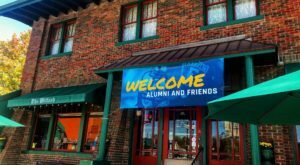 These place offer the freshest meals you can find in the Hoosier state as well as the most rustic dining experiences. Located in a quiet little town, this remote restaurant specializes in hot and fresh country food. 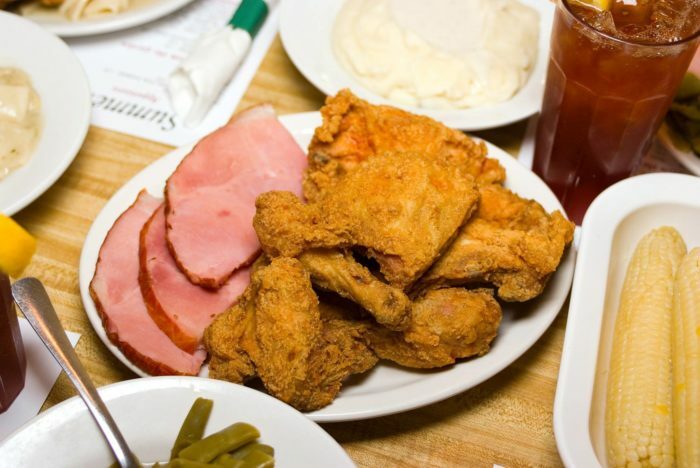 The place makes everything from scratch and is known for its fried biscuits and apple butter, homemade cobbler, pies, country fried chicken, and honey ham. You'll never regret a visit to this eatery. Get more information about it from previous coverage here. 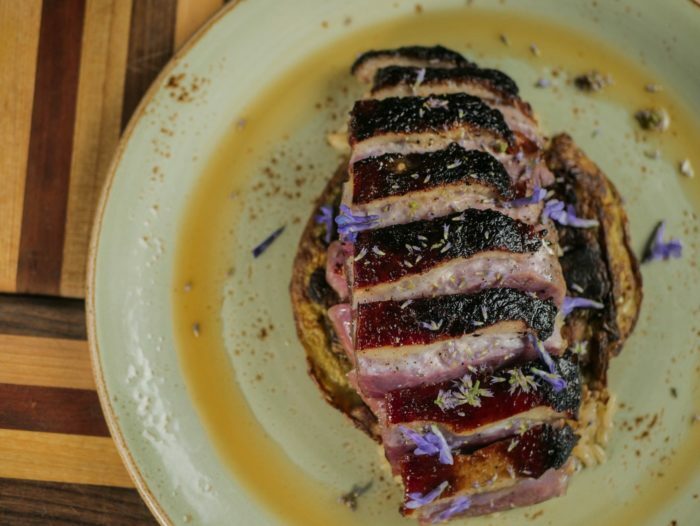 Located at a plant nursery, this one-of-a-kind restaurant offers a lovely dining experience you'll never forget. 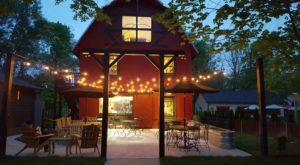 Enjoy the front porch or landscaped patio at one of Indiana's most gorgeous farmhouse restaurants. Menu items include wood grilled sirloin steak, vegetarian pasta dishes, freshly made soups, seafood, burgers, and salads. You'll also find smoothies and herbal teas as well as a plethora of desserts. 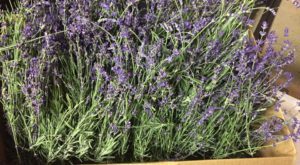 Hours are 11 a.m. to 3 p.m. Wednesday through Sunday with additional hours Thursday through Saturday which go from 5 to 7 p.m. Find this excellent farm at 5171 Bean Blossom Rd., Nineveh, IN 46164. 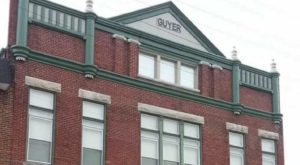 You've probably seen the unique advertising for this place if you've ever driven down I-65 in the northwest corner of the state. 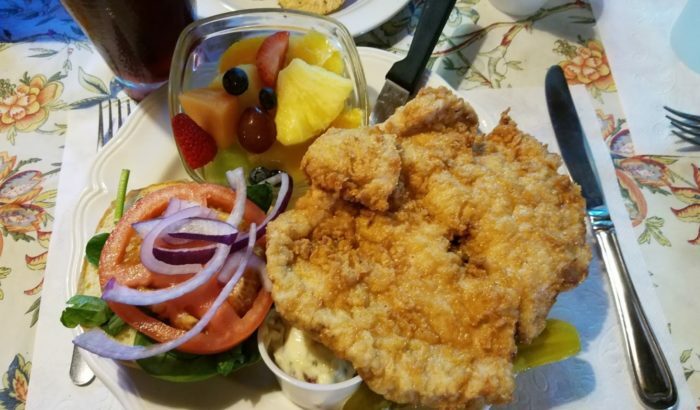 The restaurant has been serving up country favorites since 2014 though the farm has been in operation since 2004. Guests enjoy burgers, wings, pork tenderloins, fish n' chips, pizza, ribs, meatloaf, and many other wonderful dishes. When it comes to dessert, you'll find treats like cookie dough pizza, apple walnut cobbler, and chocolate frenzy brownie. Find it all at 754 N 600 E, Fair Oaks, IN 47943. Hours are 9 a.m. to 3 p.m. Monday through Saturday and 10 a.m. to 3 p.m. on Sunday. Situated on a 250-acre working farm, this place is ideal for weddings and other special occasions. Otherwise, it is known for its special dinners that take place once each month. 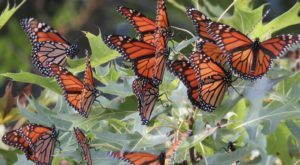 Upcoming dates in 2019 are January 25, February 14, and March 8. 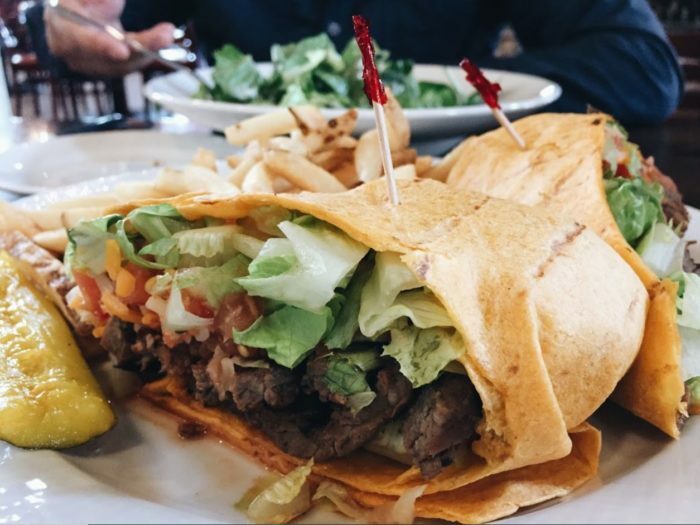 Everything is made from scratch and items may include steaks (beef, buffalo or elk), chicken, fish, rabbit, duck, soups, salads, sandwiches or pastas. 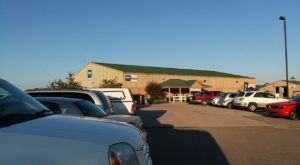 The farm is located at 857 Six Pine Ranch Rd., Batesville, IN 47006. 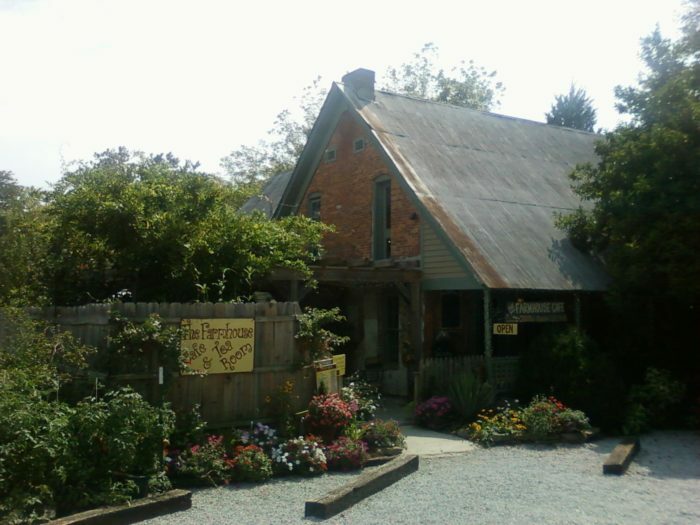 The restaurant at this farm is called Twigs & Springs, and it is situated in an old rustic barn. It's like having a picnic on a farm. 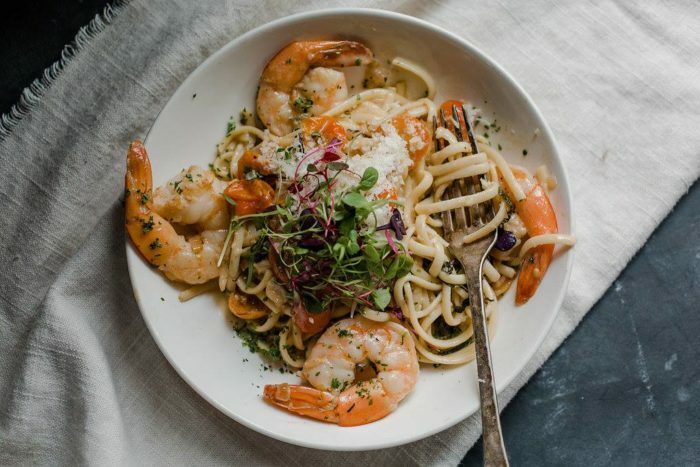 Menu items include cilantro-lime chicken, birdseed pasta salad, and, Stream Cliff's 1/3-pound burger as well as desserts like hummingbird cake, blackberry cobbler, or bread pudding. Learn more about this three-in-one destination here. 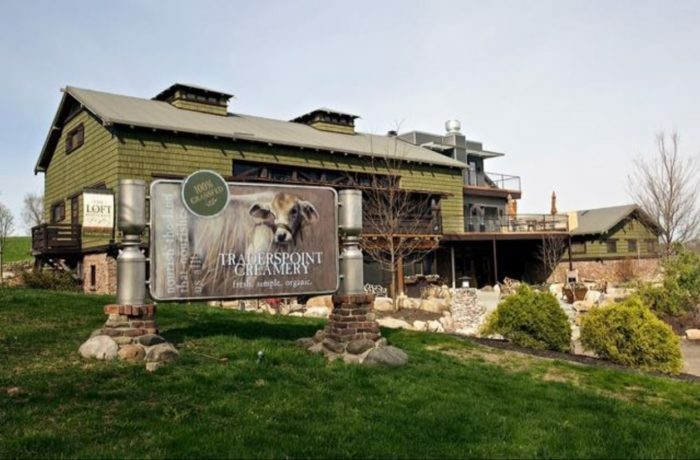 Yet another of Indiana's fabulous farmhouse restaurants that is about more than the dining experience, this one also includes a farm store, milking demonstrations, and tours of the grounds. It spans 130 acres. 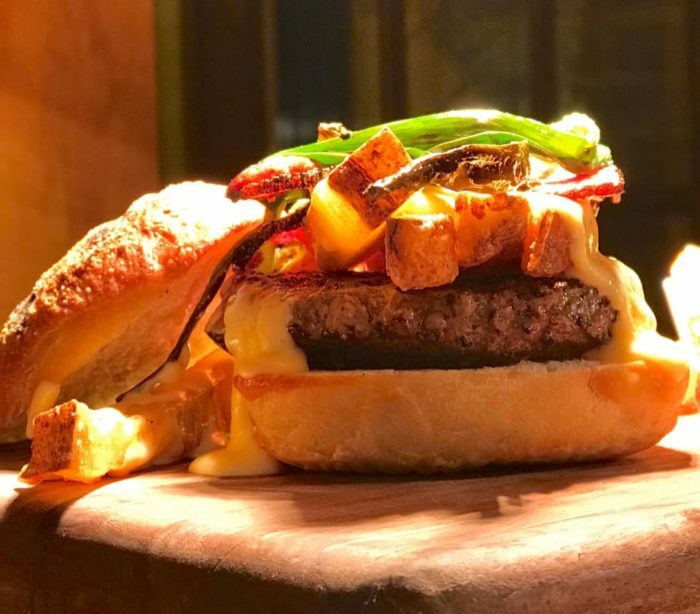 This place has been in business since 2003, and its restaurant is called The Loft. 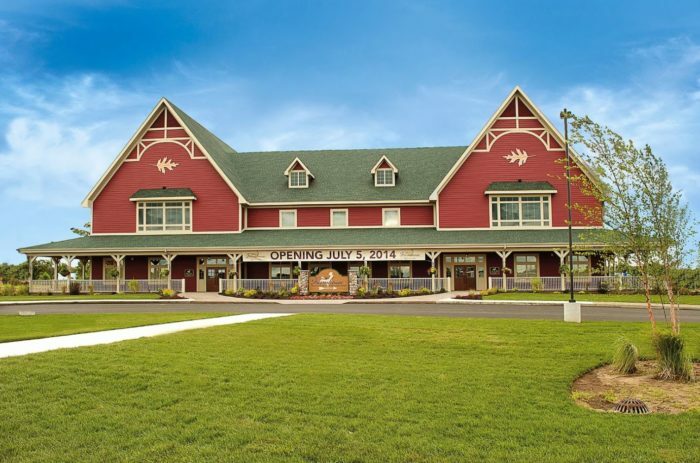 It features a rotating seasonal menu with items like burgers, omelets, breakfast skillets, and salads. Get more details about this wonderful spot here. 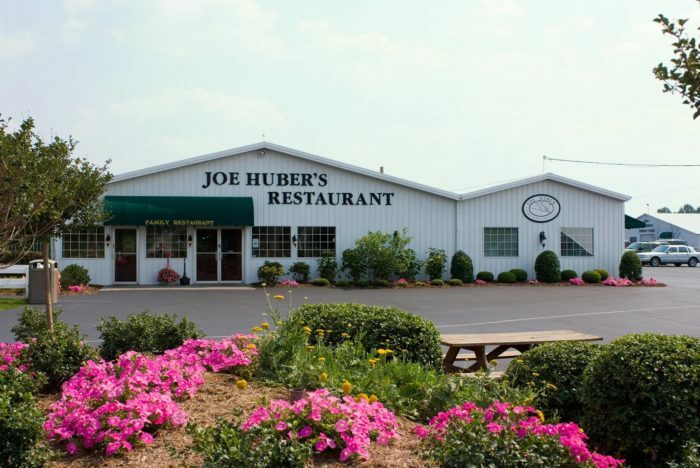 When it comes to farmhouse restaurants in Indiana, this one is better known for its sweets. 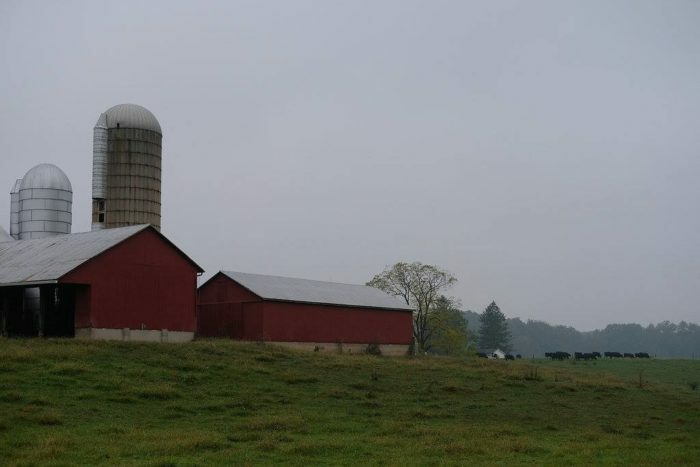 Situated on 200 acres, this farm has been around since 1959. In the fall, it is famous for its pumpkin festival, but otherwise, it is popular for its food. 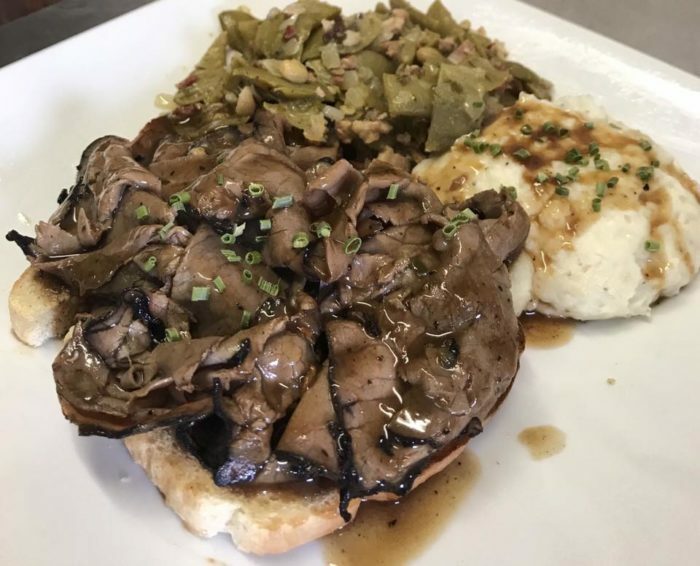 It is open for all three meals of the day and offers menu items like sandwiches, seafood, chicken, steak, and many other classic American eats. 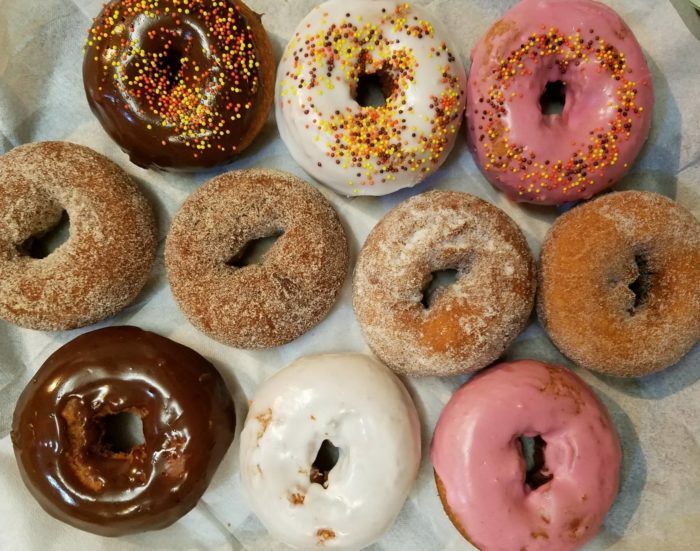 Don't forget to check out baked goods like the farm's famous donuts. In addition to the restaurant, there is also a plant nursery and market. Learn more about everything here. Containing a restaurant, market, two bed & breakfasts, and a Wagyu beef farm, this place will give you the ultimate farmstead experience. 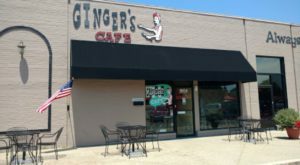 There are six unique dining areas to choose from as well as a wealth of delicious menu items. The farm-to-table menu includes appetizers, soups, entrees, and desserts. In addition to Wagyu, you'll also find chicken & dumplings, fried chicken, trout, and pasta. Get more details about how this place prepares this special Japanese style of beef here. 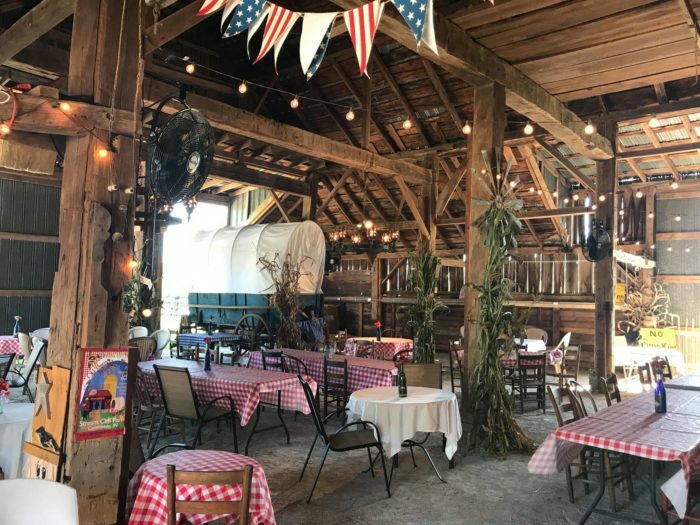 If you’re still looking for more rustic charm, check out these 12 Indiana farms that will make you want to move to the country. 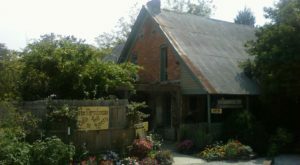 What other farmhouse restaurants do you like to visit in Indiana? Share your favorites with us below in the comments.